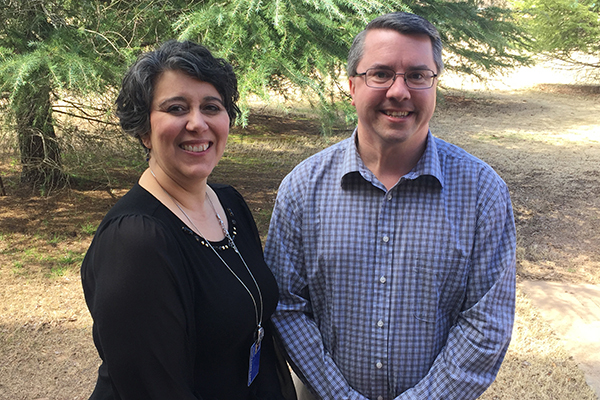 UNG receives USPOULTRY grant for fifth year. 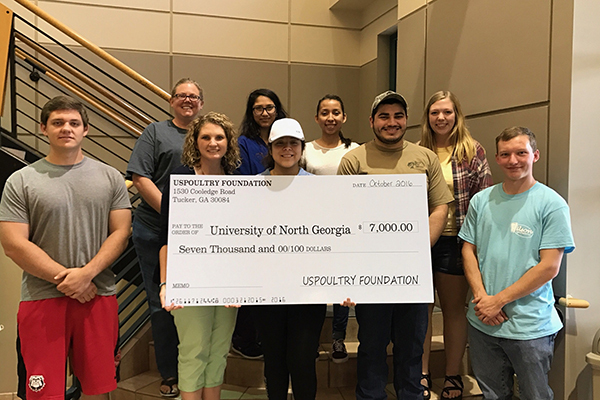 The University of North Georgia (UNG) has been awarded a $7,000 grant from the USPOULTRY Foundation to assist in recruiting students interested in careers in poultry and related industries. "We have been receiving this grant for five years now and it is really what has driven the poultry science pathway," said Linda Purvis, biology and poultry science lecturer. 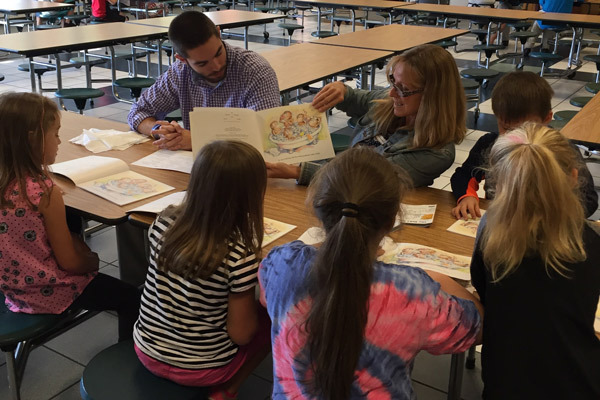 This grant also helps fund supplies for students, guest speakers, field trips, recruitment, outreach and community events that cater to grades four through 12 and also higher education. As a multi-billion dollar industry in Georgia and the largest employer in the agriculture sector, poultry is Georgia’s largest agricultural industry. Students who study poultry science have excellent opportunities for employment and career advancement, with more than 100,000 people in Georgia either directly or indirectly employed in the poultry industry. 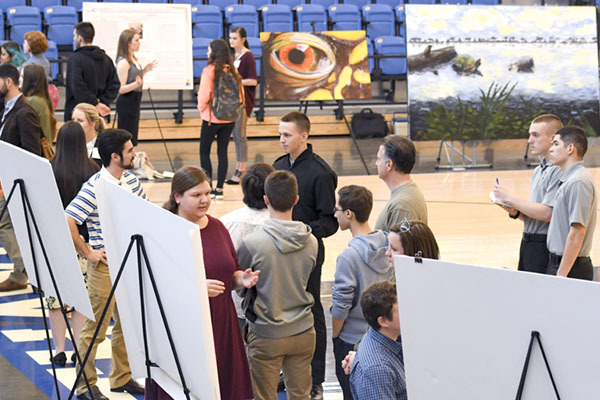 The poultry science associate pathway, which is housed UNG’s biology department, offers many scholarships for students. For more information about these scholarships, visit the UNG Poultry Science page or contact Linda Purvis at Linda.Purvis@ung.edu.